Canon is celebrating it’s 20th year of operations in the Philippines (its about to hit 80 years internationally too), and is of course very thankful to its loyal customers for over its 2 decade run. 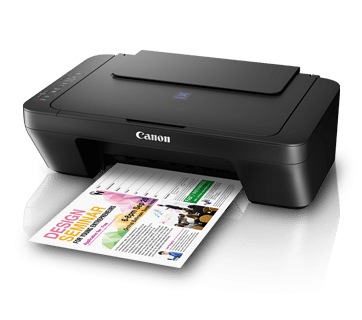 This year, 2017, it will be offering free gifts and accessories for consumers of its printers and cameras. For PIXMA Professional buyers, they’ll be able to receive 20 reams of paper and 20 pieces of photo paper for free. While some new promos and gifts are on the way for consumers of their digital cameras. 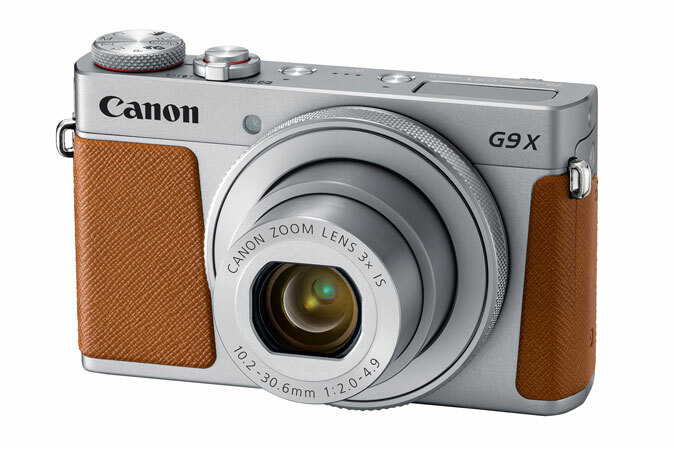 Upcoming products also include the PIXMA G4000, E410, & E470; while the PowerShot G9X Mark II heads the digital camera releases, along with the PowerShot SX430 IS & IXUS 190 / 185. You can check out a quick summary of the announcements on our video embedded above or read up on it below! Not many details are available on most of the new products – especially the printers – but we’re sure we’ll learn more about them during the year. Look forward to seeing these products at your nearest Canon retailer soon!